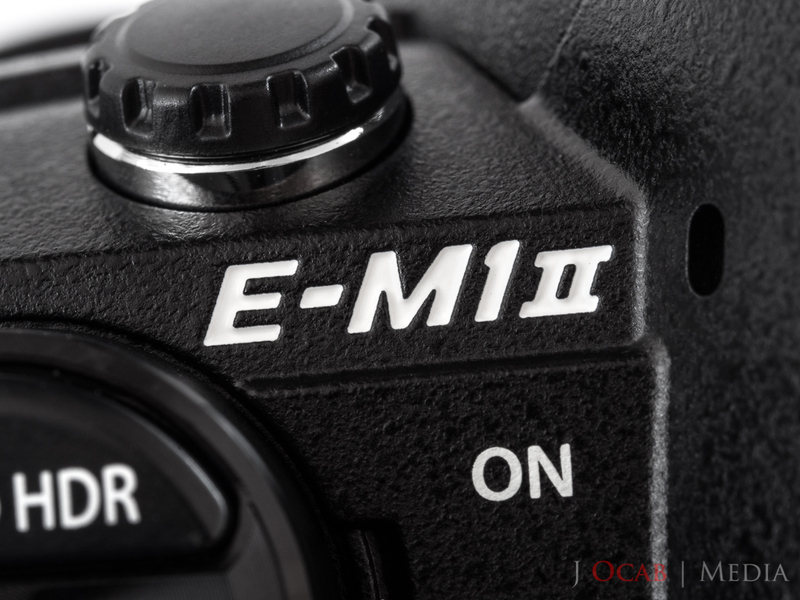 I decided to get the Olympus OM-D E-M1 Mark II. Part of the impetus of this purchase was timing. All the reasons why I purchased Olympus’s latest iteration of their flagship model in their OM-D Micro Four Thirds camera line will be revealed in my forthcoming review.